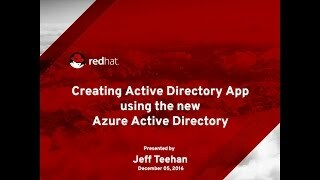 This video will show you how to create an Azure Active Directory application and then configure Azure to use this newly created role. 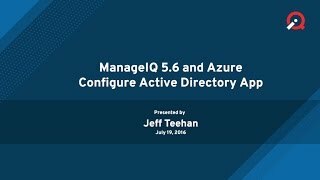 You do not need to use any PowerShell. 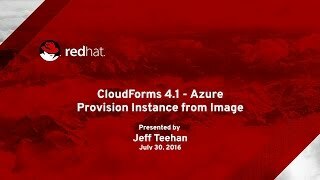 While this video is specific to Redhat CloudForms, the bulk of the video takes place in Azure and is applicable to any Azure AD application.